Overview: Known for its innovative survival solutions, Survive Outdoors Longer creates innovative survival solutions that can save lives. Along with their existing survival tools, S.O.L. 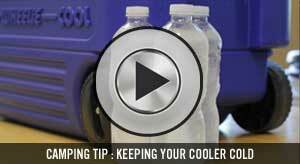 is releasing preparedness kits specific to home and automobiles. These kits are comprehensive, easy to use and designed to save lives in an emergency, natural disaster or storm. The S.O.L. 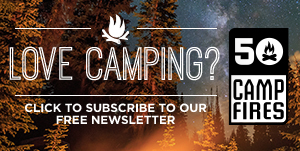 Escape Sleeping Pad is nothing less than a revolution in backcountry shelters. Having a place to sleep that is warm, dry and safe in an emergency situation is critical. This new pad allows condensation to escape, not leaving you wet after a night of sleep. Which is the complaint for most emergency sleeping blankets. The Escape Sleeing Pad will change the game for emergency survival gear. 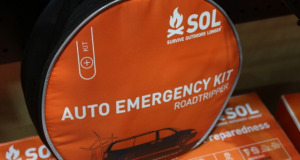 What Makes It Unique: By adding survival kits for car and home, S.O.L. has created a unique offering of survival supplies. We love that each kit has a purpose and gear that corresponds to its need. The S.O.L. Escape Sleeping Pad was designed with proprietary fabric that lets moisture escape at the same time that it keeps rain, snow, and wind on the outside. It does all of this while still reflecting your body heat back to you. The waterproof seams on the Escape Sleeping Pad allow you to seal all of the elements out or use it as a normal sleeping bag. Being an emergency bag, it is orange so rescuers can easily spot you. 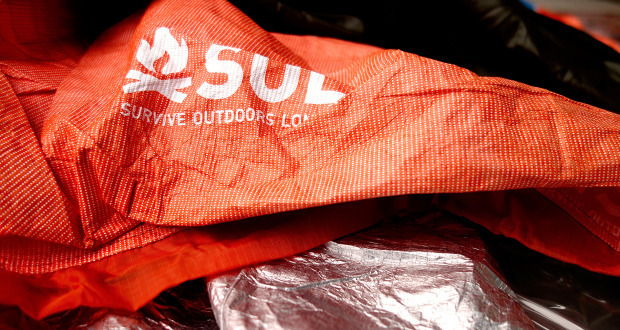 If you’re in the market for an emergency sleeping bag, we can’t recommend the S.O.L. Escape Sleeping Pad enough.